Private China vacation Packages: Pickup by our English speaking tour guide from airports in different cities, service includes airfares, land transfers, attraction tickets, meals, shows and accommodations. If there is any other preference which is not be included in our packages, please tell us, as we are pleased to customize a unique proposal to satisfy your requirements. China's long history has seen many glorious empires. The Emperors left unbelievable monuments in ancient capitals of Beijing and Xian. Experienced tour leader escorts this trip. 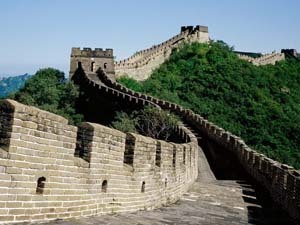 See the Bold Dreams of China's Ancient Emperors at incredible Forbidden City, Great Wall and Terracotta Warriors. And then experience the awesome beauty of Guilin's Li River. Holiday ends in Hong Kong, the orintal pearl on China. Time from ancient times to modern miracle, then enter the "spring city" and "flower city" -Kunming for its wonderful vistas and landscapes. Is it a tour makes photographers's dream coming true? 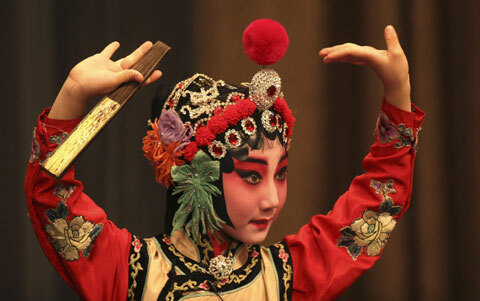 China is a time capsule: ancient cultures and modern miracles in Beijing, Xi'an and Shanghai. 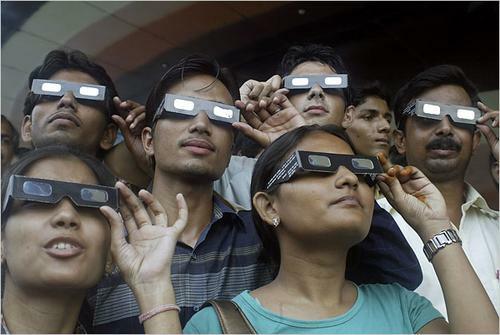 On 22 July, 2009, to witness the longest total solar eclipse in over a century and watch marvelous spectacle that only the Amazon River's surging tide rivals it in Haining. Watch marvelous spectacle that only the Amazon River's surging tide rivals it in Haining. The beauty of the Yangtze River and the huge Three Gorges Dam will astound you. Attending Caton Fair, means 20 hours round trips on plane, three-day boring business talks and factories blitz...Need a break? Take our shopping and sightseeing tours in Guangzhou.